Donald Trump has said initial evidence suggests the shooting of African-American Sylville Smith by police in Milwaukee was justified. Sylville Smith’s death led to protests in a predominantly African-American part of the city on August 13. Donald Trump later addressed a rally there. A string of fatal police shootings have sparked demonstrations across the United States. Protesters say the police are too ready to use lethal force against African-Americans. In the latest incident, Sylville Smith, 23, was stopped by police and then fled. 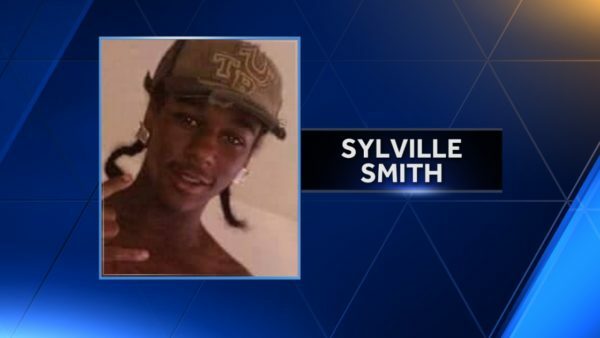 According to officials, Sylville Smith was shot because he was carrying an illegal handgun and had refused to drop it. “The gun was pointed at his [a police officer’s] head supposedly ready to be fired,” said Donald Trump. Wisconsin Governor Scott Walker has put the state’s National Guard on standby but it has not been used. Donald Trump, who met Milwaukee County Sheriff David Clarke on August 16, has been vocal in his support for the police throughout his campaign. He trails rival Democratic candidate Hillary Clinton in the polls, ahead of November’s presidential election, after a series of controversial remarks. At the Milwaukee campaign rally on August 16, Donald Trump said African-American communities were hurt the most by violence in their neighborhoods. “The war on police is a war on all peaceful citizens who want to be able to work and live and send their kids to school in safety. Donald Trump accused Hilalry Clinton of being indirectly responsible for the unrest in Milwaukee by supporting those who see police as a racist force in the US.